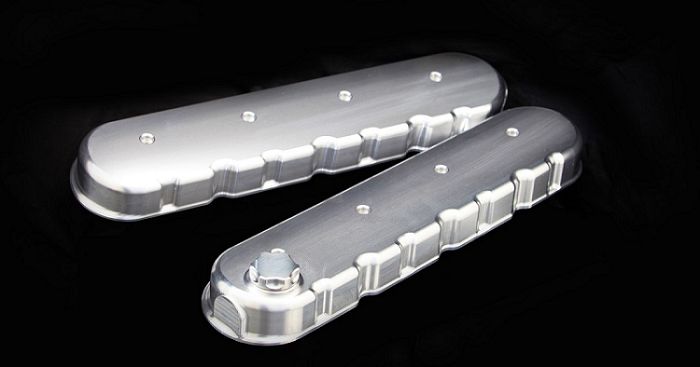 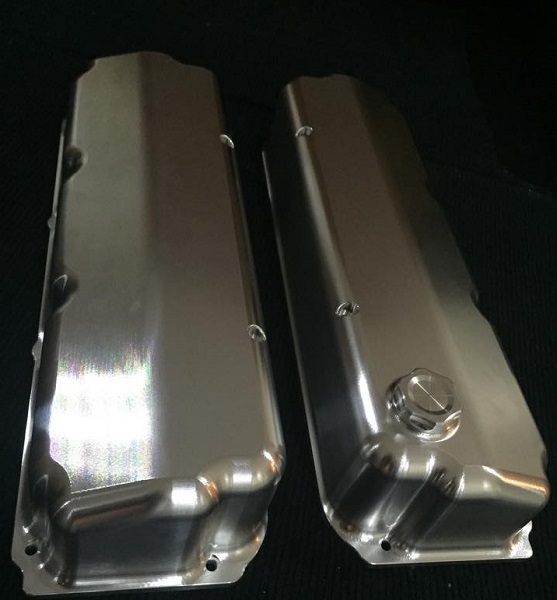 Bliss Custom Machining makes a variety of billet rocker covers. 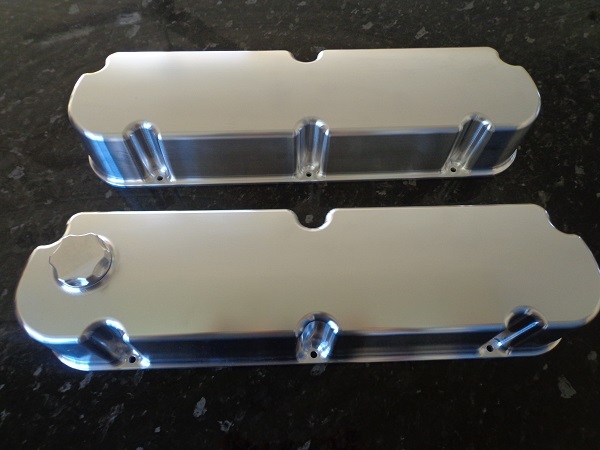 If you are looking for something a little more unique to add to your engine bay, engraving and anodising options are available (example of a LS set that were anodised then engraved). 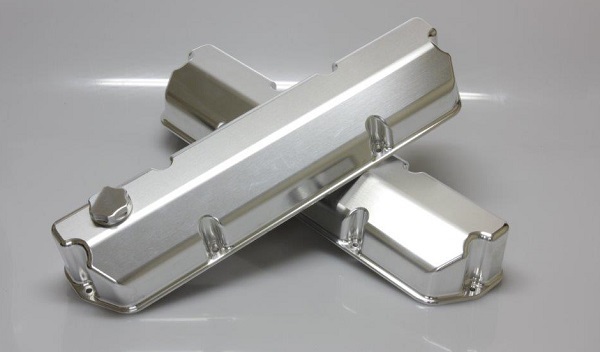 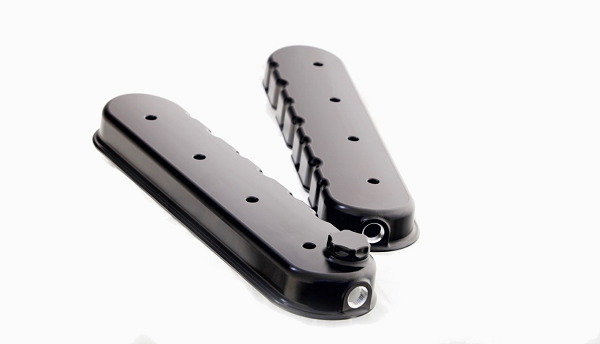 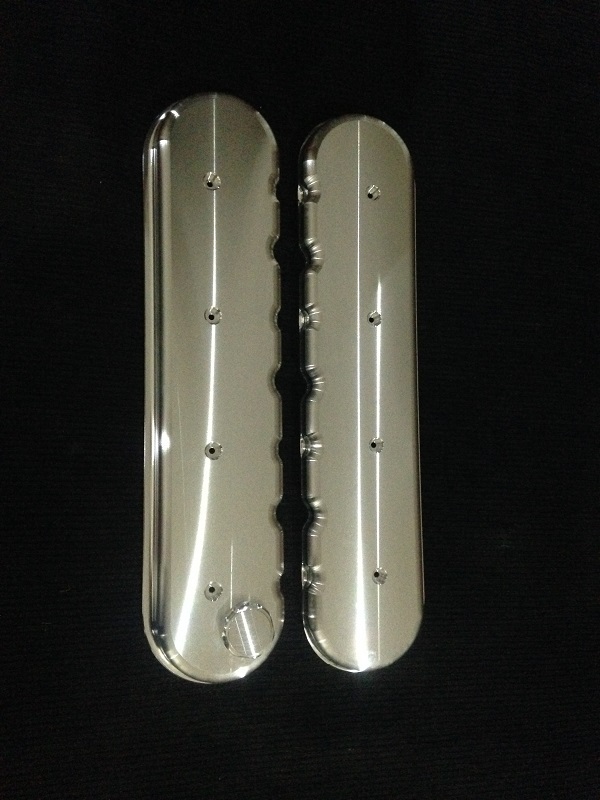 Below is some of the more popular rocker covers, however if there is something in particular you are looking for that is not on here, please contact us.